This week, our Newshound, Bailey, picks through the bones of the health stories. This week opened with the Daily Telegraph’s much trumpeted interview with SoS, Matt Hancock. He was talking up his long term prevention plan and turning what he calls the National Hospital Service into a real health service. Wonder if the Daily Telegraph will be around long enough to witness the results of Mr Hancock’s ten year plan? Anyway, on the face of it, what’s not to like about his focus on prevention? Nothing. The ambition is great. But how is he going to realise it? Take one of his plans – to halve childhood obesity by 2030. That will take a wholesale change in the way we think about food. In turn, that’ll require a number of behavioural changes because, when it comes to food – and nutrition – things start to get a bit complicated. People who are squeezed financially and time-wise, buy food that’s cheap and or, convenient. Cheap food is frequently processed – so consequently isn’t always the most healthy option. What levers, then, are available for Mr Hancock to pull which might change people’s behaviour? Think what it took to mandate car seatbelts or no smoking in public places. Behavioural change takes legislative sticks and incentivised carrots. 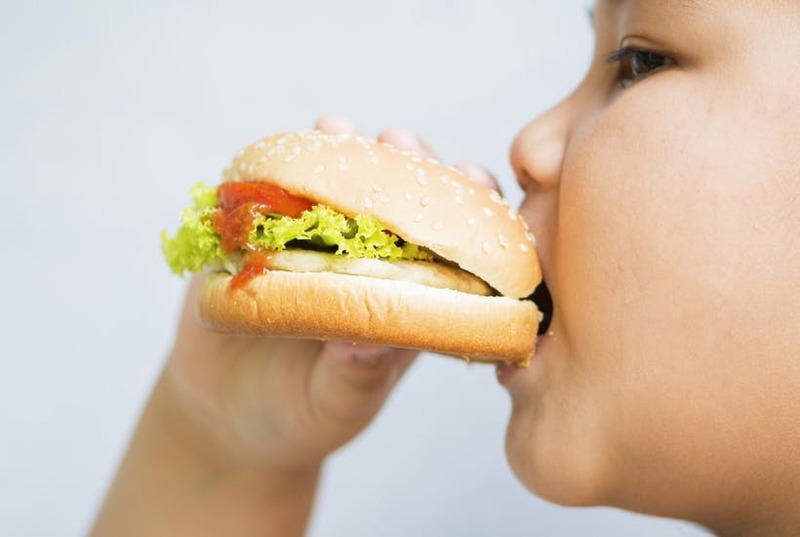 If the end result is slimmer, healthier kids, should we tax processed food? Regulate takeaway outlets? Or, subsidise home-grown fruit, veg and meat? (Actually, we already do that to the tune of £3bn a year). See? The situation – and potential solutions – start to look complex. Or, do we educate people about the evils of takeaways and the benefits of home-prepared salads? Take my regular walks in the streets around our office, I love nothing more than spotting and then crunching discarded chicken bones. In their droves, kids queue up after school at the various fragrant, deep fried chicken outlets. If I’m really lucky, I get the discarded chips and the ketchup pots, too. Yum! So, I wonder what the school is offering, if anything, to these kids for lunch? It must be non-existent or inedible judging by the demand for food at 3.30 every day. Is it the case that for many kids, their post school takeaway saturated fat fix counts for their day’s main meal? It strikes me that schools would be a sensible place to start with educating people about health – and therefore nutrition. Remember Jamie Oliver’s Turkey Twizzler-Gate when he persuaded some school dinner ladies to cook fresh, nutritious food and throw out the pre-packed stuff? There were two results – one which hit the headlines and which didn’t. The newsy bit was that some parents allegedly stuffed Macca-D’s through the railings to their distressed, starving kids. The forgotten part that wasn’t covered was about the effect on the kids’ health. Prior to Oliver’s intervention, after lunch, two school nurses would regularly treat worrying numbers of kids with nebulisers and other medicines. Two Twizzler-free days later, and the nurses were kicking their heels. Nobody turned up. And the teachers noticed better attention and discipline in the classroom. Case proven I’d say. But, do we now have more cookery classes in schools? A bit more money to ensure healthy school meals? A greater emphasis on physical education perhaps? Think you’ll know the answers to those ones. Mr Hancock’s ambitions are to be applauded. But, to realise them, it’ll take a bit of legislative stick as well as baton-shaped carrot to change people’s increasingly unhealthy relationship with, and attitude towards food. It’a a huge task, and I fear, one that is larger than a Health Secretary is able to push through on his own.